Depeche Mode will embark on North American leg of the Global Spirit Tour with 30 shows scheduled for the US and Canada. One of the most influential, beloved and best-selling musical acts of all time, Depeche Mode have sold over 100 million records and played live to more than 30 million fans worldwide. Formed in 1981, Depeche Mode – Martin Gore, Dave Gahan and Andy Fletcher – continue to win critical and commercial acclaim around the world both in the studio and on the road, with innumerable artists citing them as inspirations and innovators. The band’s 13 studio albums have reached the Top Ten in over 20 countries, including the US and UK. Their last studio album, 2013’s Delta Machine, debuted at #1 in 12 countries around the world, and launched a world tour that saw the band play to more than 2.5 million fans. In fall 2016, Depeche Mode’s Video Singles Collection, a definitive 3 DVD library anthology containing more than four hours of their groundbreaking music videos, was released by SONY Music Entertainment. Their 14th studio album Spirit and the Global Spirit Tour are poised to continue the band’s history of musical innovation and the band’s critical and commercial success. Vinyl and CD versions of the bundle will be available in September. 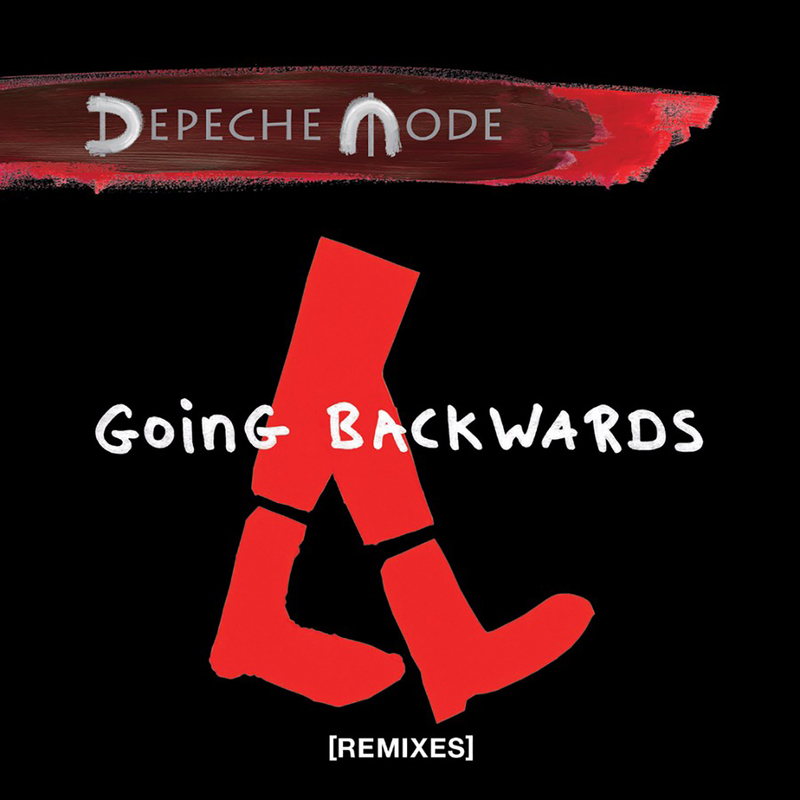 “Going Backwards” is the second single from Depeche Mode’s 14th studio album, Spirit, which debuted at No. 1 in multiple countries including Germany, France, Italy, Poland, Belgium, Switzerland, Austria, Portugal and Denmark. Proving to be not only a fan but critic favorite, Spirit additionally debuted in the Top 10 in 15 countries, including coming in at No. 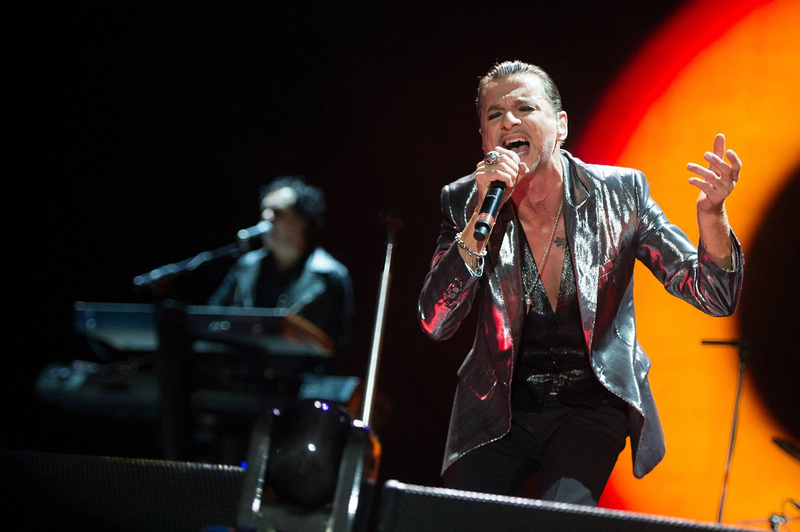 5 in the United States and the United Kingdom, all while earning critical acclaim, with Q Magazine calling Spirit “the most energized Depeche Mode album in years”. See below for track listing of the remix collection. Long celebrated for quality videos as innovative and provocative as the music they make, Depeche Mode also recently released a compelling visual for “Going Backwards.” The stunning video, featuring a stripped-back performance of the track and filmed in 360 degree technology, can be seen online here:http://smarturl.it/GoingBackwards360. The video was directed by Timothy Saccenti, known for his immersive photographic style, and features Depeche Mode in a stylized, full-scale video experience. Spirit was produced by James Ford of Simian Mobile Disco, and marks the band’s first collaboration with Ford (Foals, Florence & The Machine, Arctic Monkeys) and serves as the follow up to the band’s blockbuster 2013 album Delta Machine, which debuted at #1 in 12 countries. 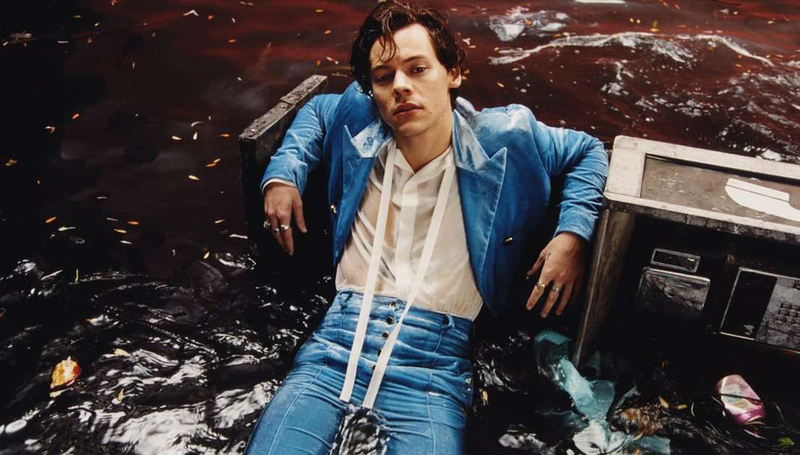 Image courtesy of Columbia Records. Depeche Mode is currently supporting the release of Spirit with an extensive world tour – The Global Spirit Tour. The first leg kicked off May 5th in Stockholm, Sweden and stopped at stadiums in 21 countries across Europe. Depeche Mode will soon embark on the North American leg of Global Spirit Tour. The 30 show North American run, exclusively promoted by Live Nation, will kick off on August 23rd in Salt Lake City, UT and will stop in 26 cities across the United States and Canada, before wrapping up in Edmonton, Alberta on October 27th. For the full tour schedule and to sign up to receive news and announcements of tour dates, please visitwww.depechemode.com. The Global Spirit Tour is in support of the band’s 14th studio album, Spirit, released March 17th via Columbia Records. 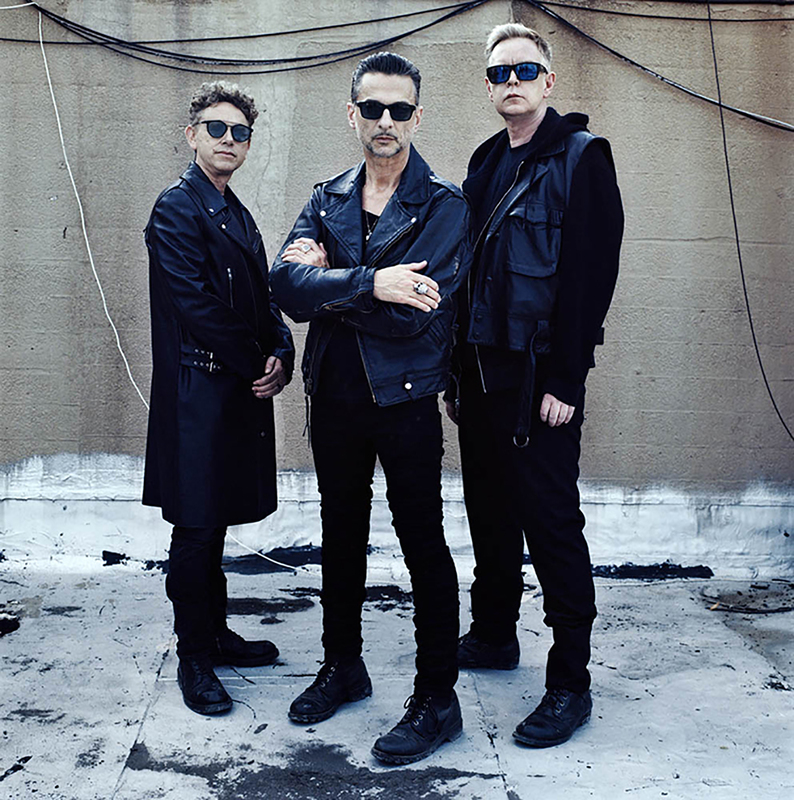 The album’s powerful and timely first single, “Where’s The Revolution”, was well-received by critics and fans alike, lauded as a strong “return to form” for Depeche Mode. Spirit has garnered critical acclaim in early previews, with Q Magazine calling it “the most energized Depeche Mode album in years”. Citi® is the official credit card of the Global Spirit Tour. Citi cardmembers will have access to presale tickets beginning Tuesday, March 7 at 10AM through Citi’s Private Pass® program. For complete presale details visit www.citiprivatepass.com. AT&T is sending customers to the front of the line with AT&T priority pre-sale ticket access also beginning on Tuesday, March 7 at 10AM via the AT&T THANKS program. For complete pre-sale details visit att.com/frontoftheline.